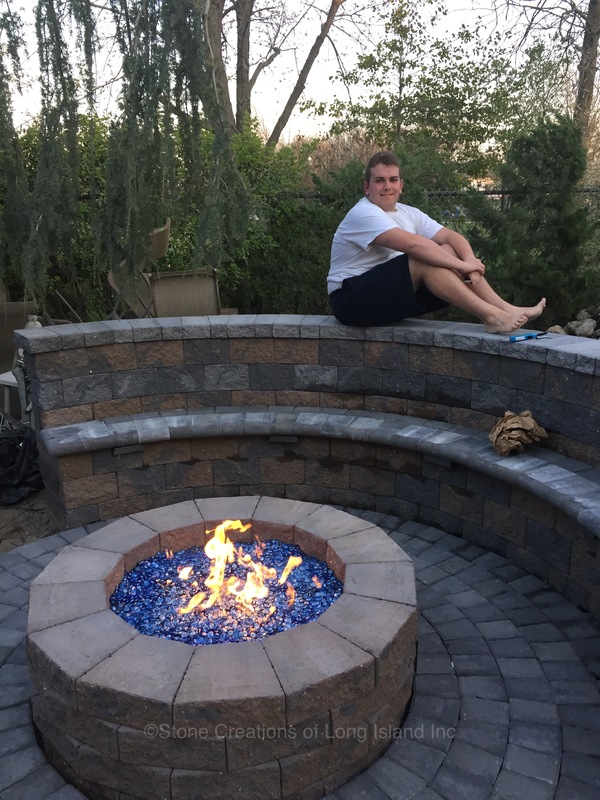 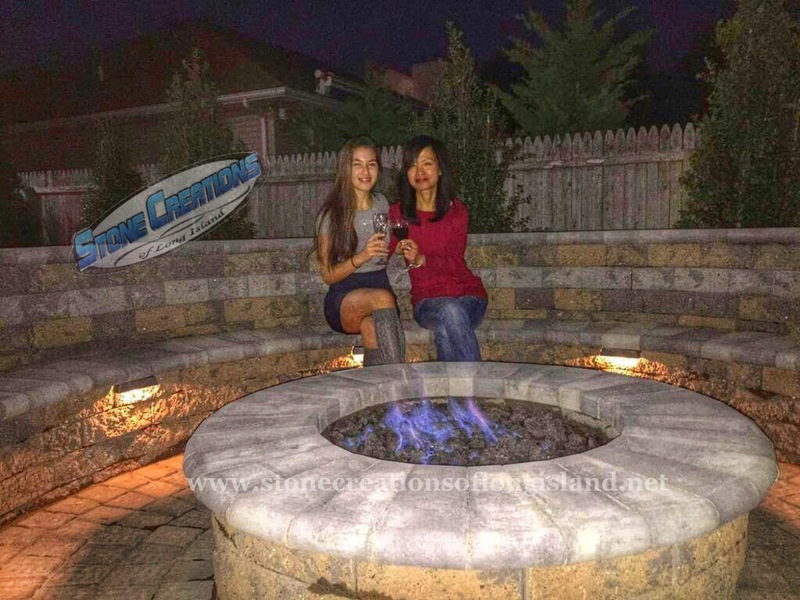 Firepits can be simple or elaborate, they are a cozy and inviting way to extend the use of your outdoor living space through any season. 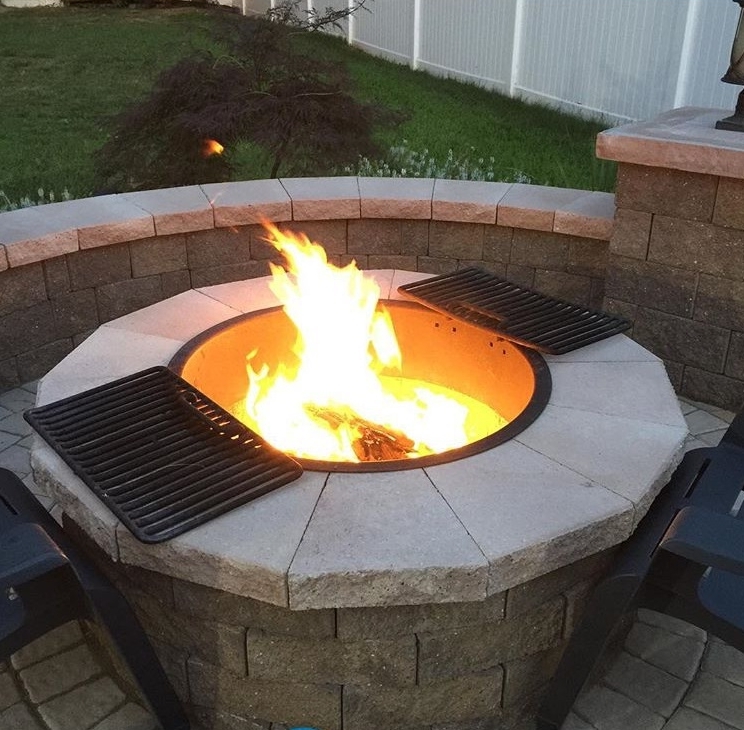 Contact us today so you can enjoy your yard all year long!! 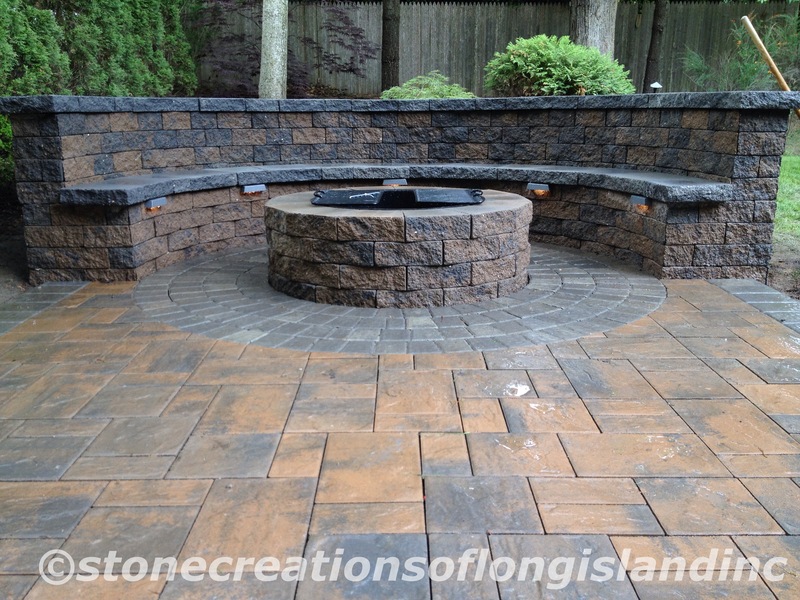 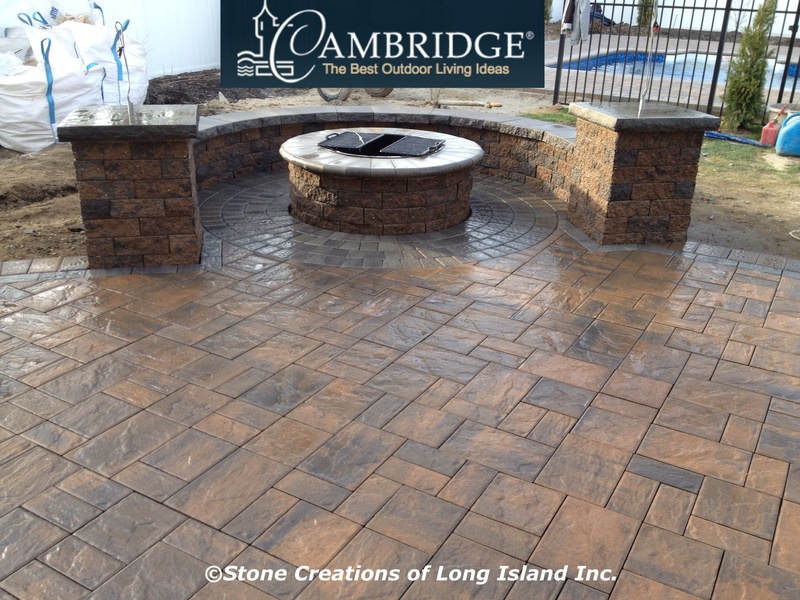 Cambridge Pavingstones | Stone Creations of Long Island Inc.